Bhain gach éinne idir pháistí & tuistí taitneamh as an Oíche Oscailte le déanaí i nGaelscoil Mhuscraí. 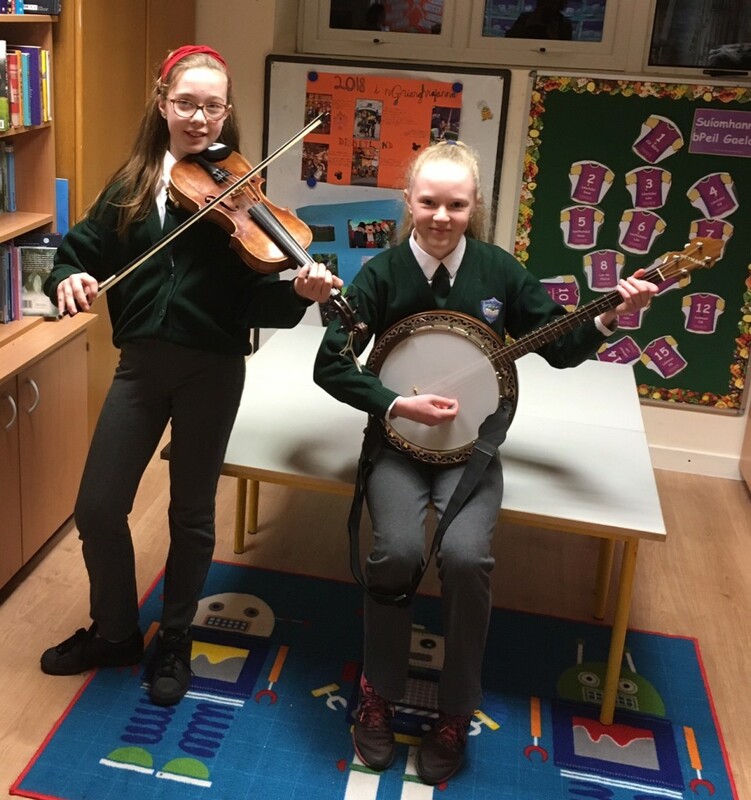 Sheinn an Club Ceoil ann & Young Stars Music School! Parents & children thoroughly enjoyed the recent Open Evening at Gaelscoil Mhuscraí. Club Ceoil & Young Stars Music School also performed on the evening!